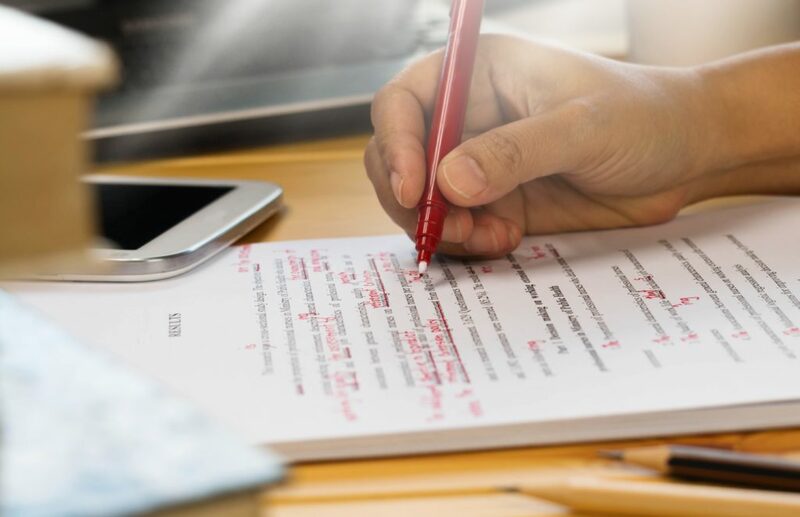 7 Very Useful Tips on Editing Your First Draft! Publishing a book can be quite a challenge. This is because there are a multitude of facets that you will have to take care of. But let’s not get ahead of ourselves. Before you can even get your book into print, you will have to make sure that your manuscript is perfect. And before that, you must get through the first editing process first. And make no mistake, the first draft is just as important as any other stage in the book publishing process. This is why you need book editing to improve the publishing process. 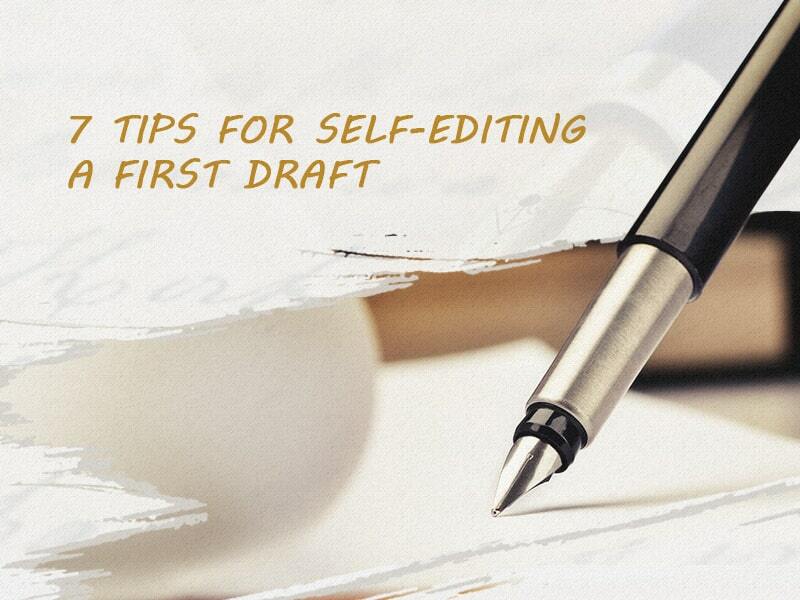 Before you even get started on writing your first draft, you should make sure that you have an outline for it. An outline is like a blueprint for authors. It is a way for you to keep track of the writing process, in case things get too convoluted. Creating an outline first starts out with your premise. What is the book about? Then you can build on this premise. Add settings, characters, events etc. By having an outline, you now have a guide that you can consult throughout the writing process. Once you finish creating the outline you can now get started on your first draft. When you write your first draft, it is better if you write in a free flowing manner. Write what comes to mind and leave the editing process for later. 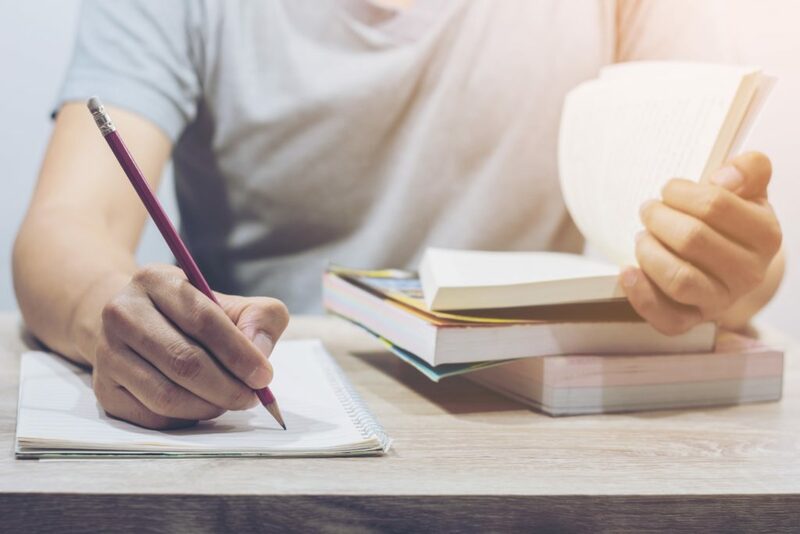 This free flowing style will allow you to write faster and help you avoid getting bogged down by technical writing issues. Try to write in bursts, and have a set word count that you should reach. Once you reach this word count, then you can stop and make edits on your technical writing and the overall structure of your draft. After finishing each writing session, you should take the time to analyze the structure of your storyline. Take the time to look thoroughly at your storyline. Try to check if there are any inconsistencies. Is your paragraph transition smooth? Or is it too clunky? Are your characters believable or are they too far-fetched? Are there any parts of the piece that needs more detail? 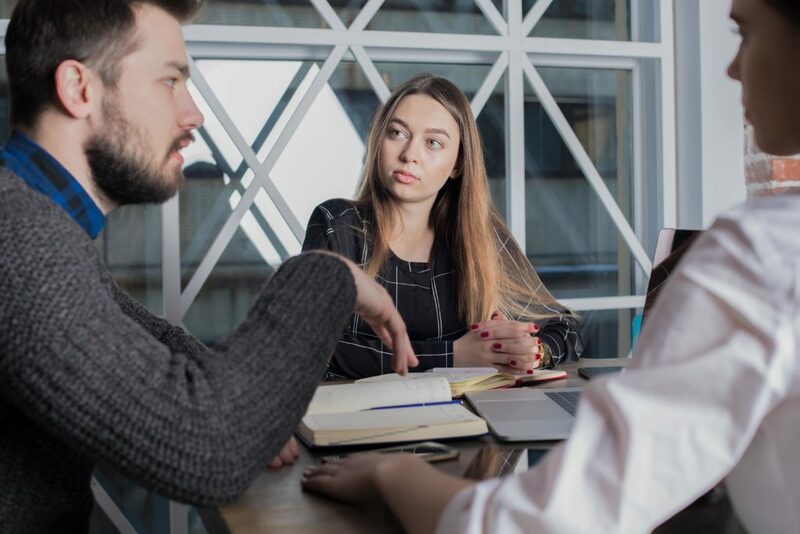 By analyzing your storyline more thoroughly, you will be able to make your work more detailed and well ordered. Aside from analyzing your storyline, you should also check your first draft for technical writing errors. Although this may be the first draft, you should still take the time to double check your work. Here are a few errors you should look out for. When you take the time to edit your work, you should read it out loud. Reading your work out loud is a great way to reveal clunky sentence work. It also allows you to gain a new perspective on your writing. Hearing your work, read out loud also enables you to hear any weaknesses in your writing. Is the tone consistent? Does your work lack emotion? Is it bland? By reading your work out loud, you will be able to pin point the things you need to change about your writing style. Aside from reading your work out loud, it is also a good idea to have your draft critiqued. You may have a solid belief in your writing abilities, but it is always a good idea to have a second opinion. What may sound good to you, may not sound good to other people. his is because they can see the grammatical and spelling errors more efficiently and they have more experience in editing work. They can also point out any vague paragraphs, inconsistencies in the plot or badly written characters. All in all, having your work critiqued is a great way to ensure the quality of your work. As it was stated earlier, it is always a good idea to get help. And no help is more effective or efficient than professional help. 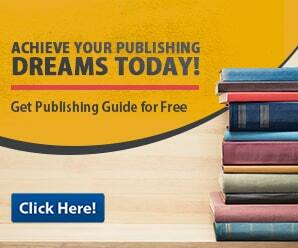 By getting a publishing professional, you can rest assured that your manuscript is in good hands. Your book will not only get professional level book editing, it will also free you to cover other aspects of the book publishing process. 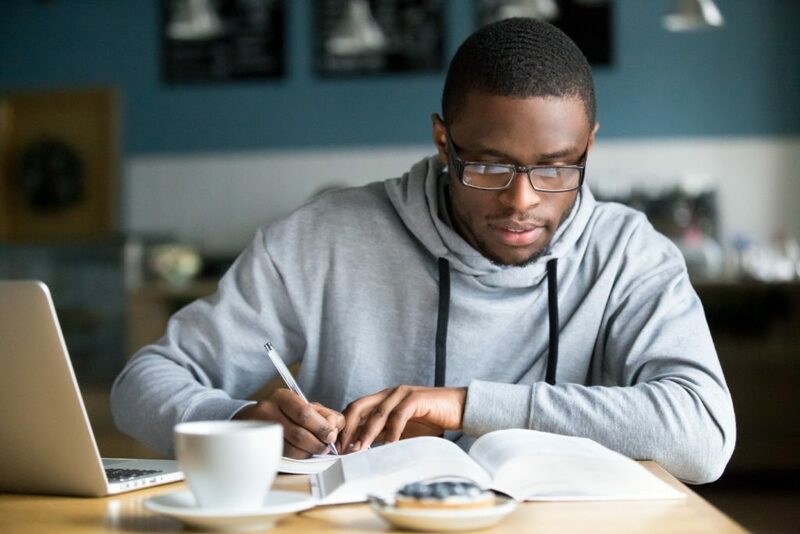 Having a professional look over your work will also give you peace of mind and confidence in finally having your book published. Just be careful on who you hire. Not all professional book editors have the same skill set or experience. So when you do hire a professional, you had better do a thorough background check first. Remember that this is your book and resources being put on the line, so it always pays to be careful.